INTRODUCTION TO PRINT READING . 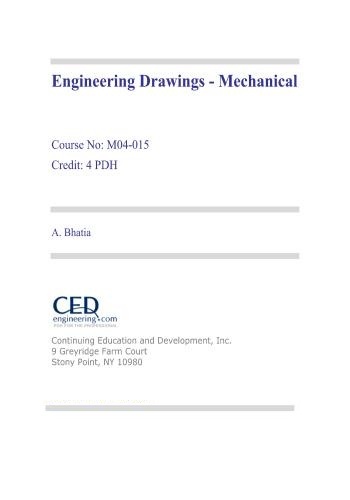 Piping and Instrument Drawings (P&IDs) . Electrical Single Lines and Schematics . Logic Diagrams and Prints . Figure 1 Title Block . Figure 5 Notes and Legends . Figure 7 Example of a Single Line . Figure 12 Example of a Single Line P&ID . Figure 16 Example Orthographic Projection . Figure 17 Orthographic Projections . Figure 18 Example of an Isometric .